It's inevitable that as I'm shopping for my friends and family I can't help but pick up some things for myself. Although I love to spend money on others, sometimes I just have to treat myself to something fun. I'm a huge fan of online shopping, especially on sites where I can find a wide range of items, from things for my hubby to things for my home. Spring is a recent discovery for me where they have wide range of products from beauty to jewelry to clothing from over 1000 different brands. Pretty much everything my little heart can desire. You can find some really affordable things as well with free shipping, so it's become one of my favorite places to shop online. Here's what's on my wishlist! I am in love with the simplistic structure of this bag. 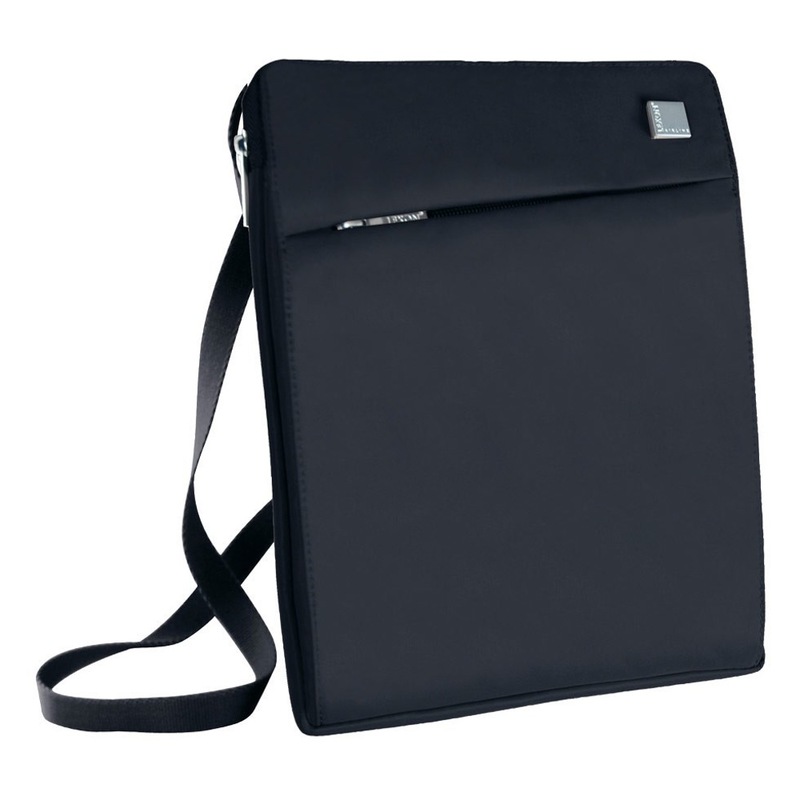 The design is sleek but it has enough space to fit all your essentials. This is the type of bag no one would think to buy as a gift but it's something I'm most definitely coveting so it's at the top of my wish list. Find it here. 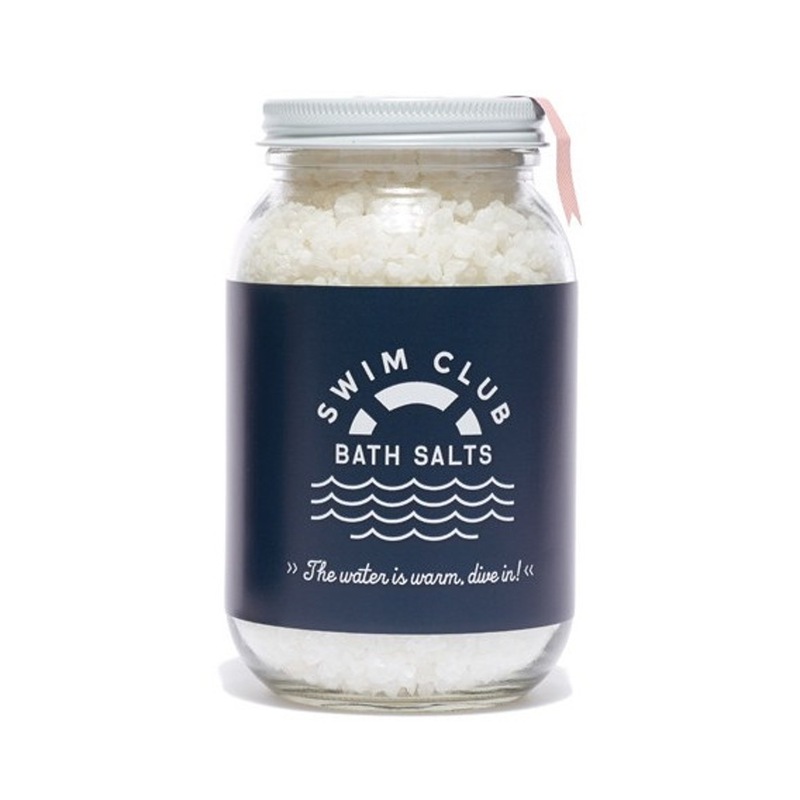 Who doesn't like to treat themselves to some nice bath products, especially during such a hectic time of the year? The packaging on these ones are super adorable! These are in the scent Uplift. I treat myself to a new pair of boots at the start of every season and these ones are perfect. They're simple, classic, and a bargain! 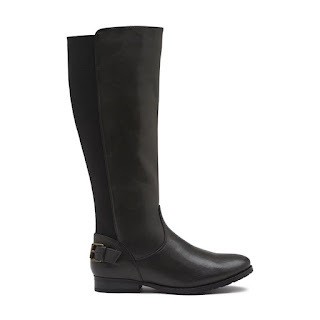 They are the Alessandra Riding Boot in black. 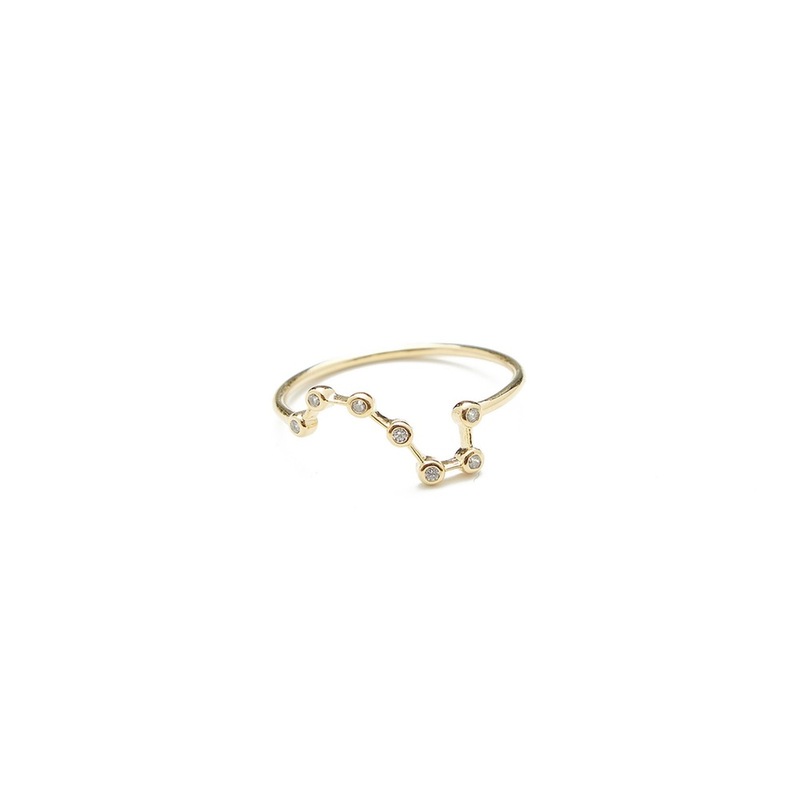 I'm a big fan of dainty jewelry and this constellation ring is right up my alley. It's super affordable but looks expensive; my favorite kind of jewelry! It's available for pre-sale here. 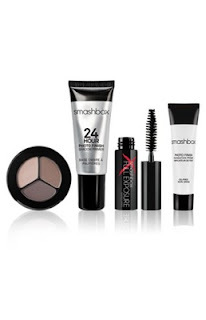 Last on my wishlist is this Smashbox Try It Kit. You know that I love trying sample sets to see what types of beauty products I want to buy in full size. I'm a huge fan of Smashbox but I haven't tried any of these products yet so this is something I'll definitely be treating myself to. I'm loving this site as I can treat myself to a little something while buying gifts for my friends and family. Have you guys ever shopped on Spring before? What's on your treat yourself wish list this holiday season? What a great list Kim! I love the idea of buying things for yourself! That little constellation ring is absolutely precious, I am just loving little rings right now! And I got the Smashbox kit and I love all the products! I hope this blessed Thanksgiving week is off to a wonderful start for you my beautiful friend! I love those boots! I just bought a similar looking pair in brown. I've also never heard of Spring before, so I'm definitely going to have to check that out! Great post Kim, hope you're having a great Monday! I love that constellation ring Kim, it's so pretty! And those boots are gorgeous too. It's definitely good to treat yourself every now and then. Great post my beautiful friend I hope you have had a good start to the week! I love that ring, it's so simple and gorgeous! 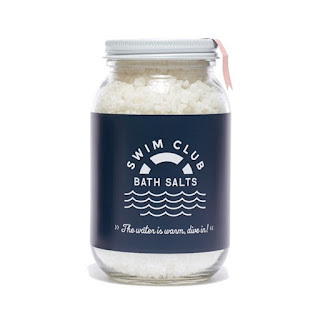 I feel like I never splurge on great bath things but that seems like a lovely idea! Love your wishlist and I definitely wouldn't say no to those gorgeous boots, dainty jewelry or that Smashbox kit.... just way too perfect!